Android Pie beta for the Motorola Moto G6 and Moto G6 Play is now available for few users! 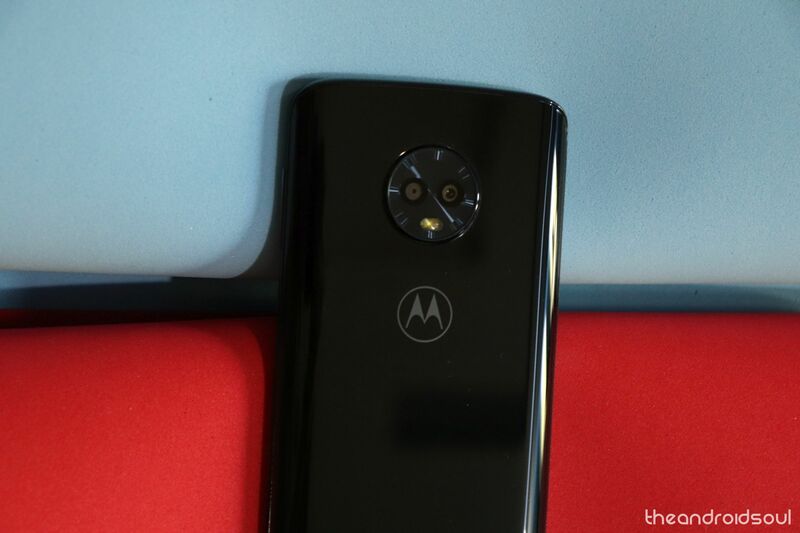 Motorola has a reputation of being a sluggish OEM in the matter of pushing out the software updates. However, Lenovo-owned company hasn’t completely forgotten its popular devices of 2018, and is in fact, looking forward to updating them to Android Pie sooner than later. While all eyes are on the upcoming Moto G7 series, that includes the Moto G7 Power, Moto G7 Plus and Moto G7 Play, the G6 and the G6 Play are getting some love from the company too in the form of Android 9 Pie update. You may know that the Moto G6 Plus has already been bumped to Android 9 Pie a few weeks ago and now, it’s time for the Android Pie rollout for the standard Moto G6 and Moto G6 Play. 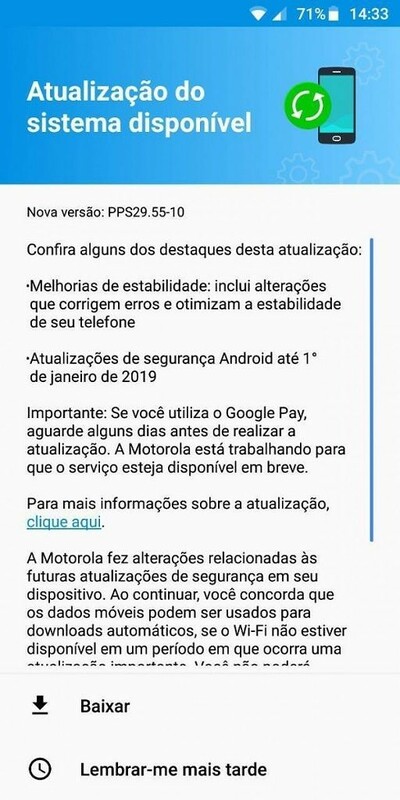 The Android Pie update for the Moto G6 and Moto G6 Play is now rolling out in Brazil, under the soak test program albeit. Which means only a select few people who had applied to be part of the soak test program and got selected are receiving the Pie OTA update. The software version of the Moto G6 Android Pie update (under soak test) is PPS29.55-10. Alongside a few bug fixes and stability improvements, the update also entails the Android security patch of January 2019 in Brazil where Motorola usually runs its soak tests before the final global rollout of the system updates. However, the changelog doesn’t specifically mention Android 9 Pie but makes it clear that with the update users won’t be able to access Google Play Store initially since the update build is still in the nascent stage and a little polishing is needed before all the features and apps start working seamlessly. Motorola also says that changes have been made related to future security updates, however, stopped short of revealing the details in this regard. Moving to another Moto device that is getting Android Pie under the soak test, the Moto G6 Play, its update carries version PPP29.55-10 and also packs in January 2019 security patch. Currently, the soak test for both the devices is limited to few users in Brazil. If everything goes well the Android Pie soak test may even be carried over to other markets such as Mexico and India before it becomes available worldwide in the form of a stable version.